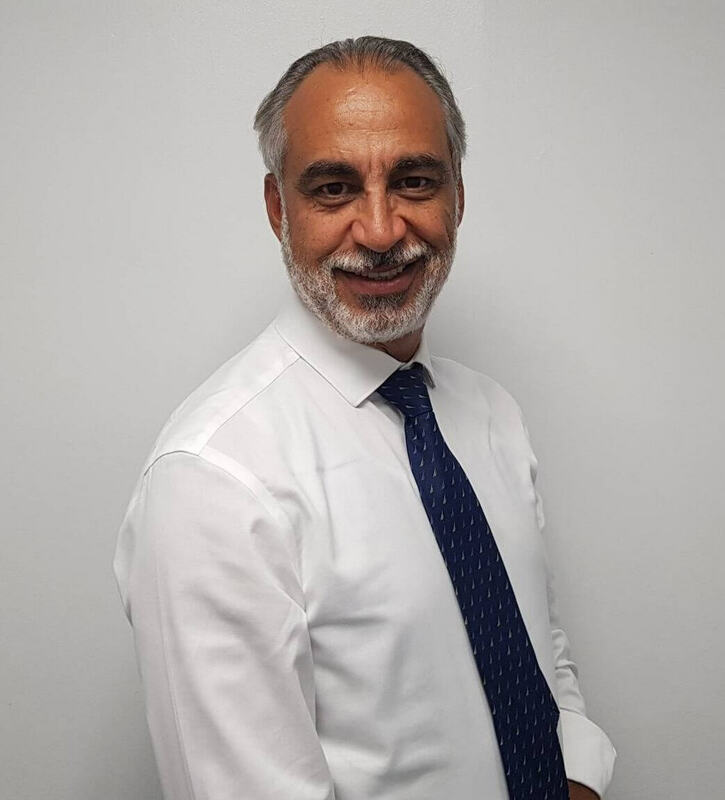 Dr Al-Kaisy has an international reputation as a leading expert in pain management and has extensive experience in working toward the advancement of electrical neuromodulation techniques within this specialty. Adnan led the first multicentre and multinational study on the safety and efficacy of 10kHz spinal cordstimulation in the management of Failed Back Surgery Syndrome (FBSS). Since then, he has clinically pioneered the use of this novel therapy to manage different chronic pain conditions including the feasibility study on chronic back patients without prior surgery. He has successfully designed ground-breaking research, including a randomised double-blind placebo control study examining different frequency in the management of FBSS. He is the innovator of various techniques such as transgrade dorsal root ganglion stimulation using monopolar electrical stimulation. Adnan continues to teach and lecture on essential and pioneering topics in pain management in the United States, Europe, Australia and Asia. He is the chair of the biannual London Spine Pain Symposium at Guy’s and St Thomas’. He was voted Hospital Doctor of the Year for the category of pain management in 2001. Neuromodulation: management of spine pain by pioneering cutting-edge implant technology.